I ordered some new business cards this week. I'm not 100% sure why — I still have well over half of the previous run. 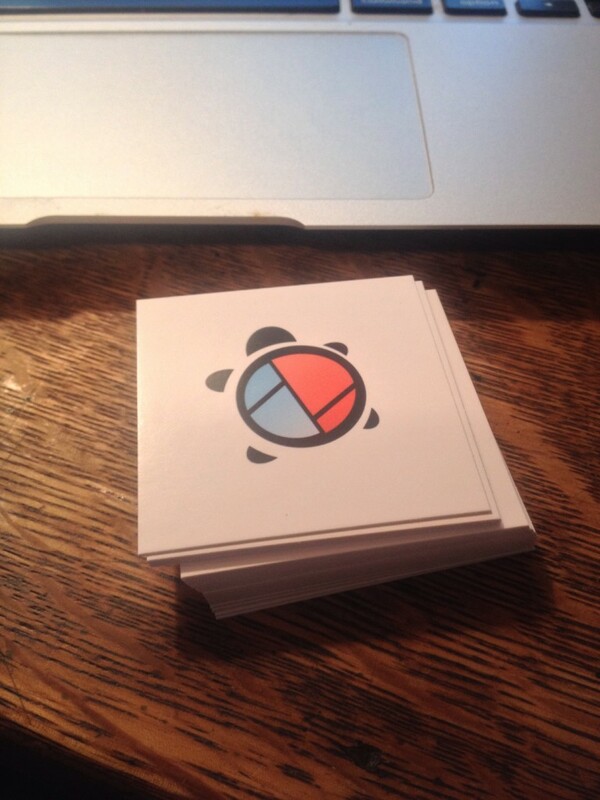 Moo Cards used to be my favorite, as they're tiny and cute, but they have very specific design parameters. Both of the times I went through them I wasn't crazy with the way they turned out. 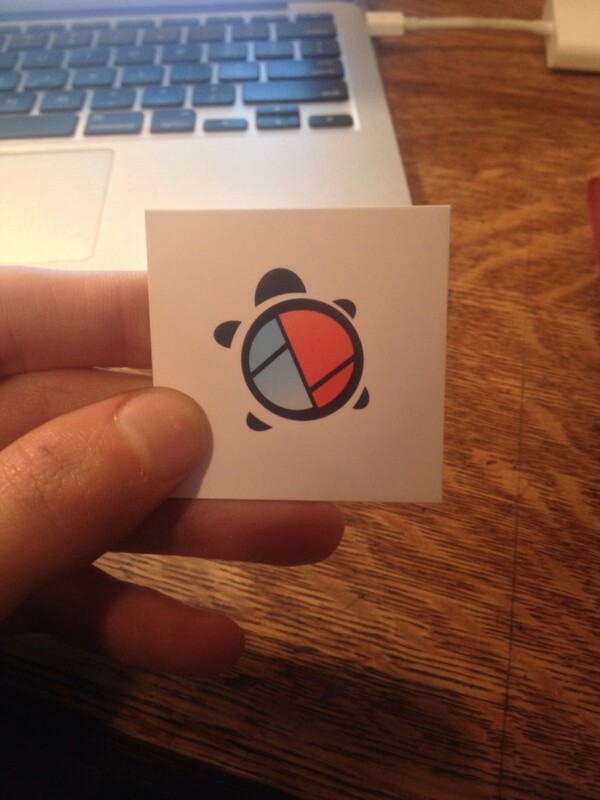 It uses the new logo I sketched out for SnapTortoise, my web development company in Portland, Oregon. 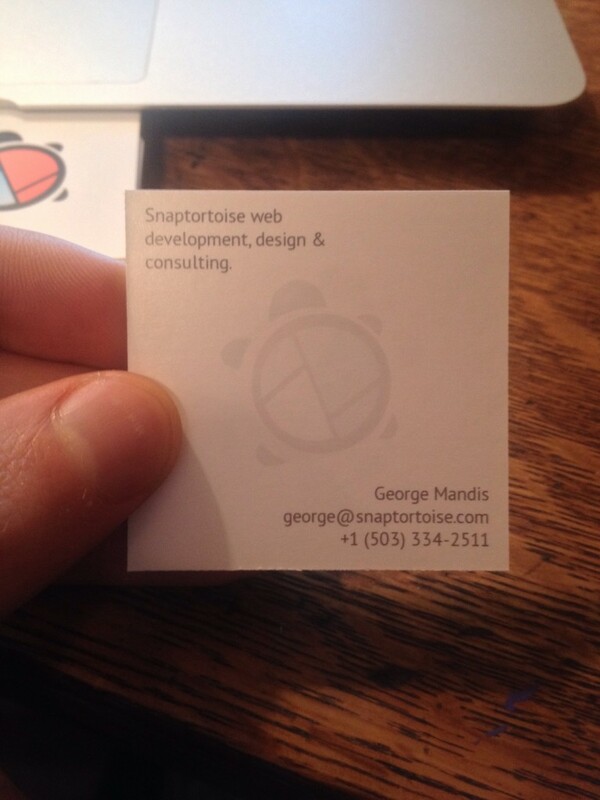 They're about half the size of a normal business card and the centered logo works for me. I like to think it invites a little interaction if I were to leave a small stack of them somewhere, as you can't glean much info without picking one up and flipping it over. I actually like these quite a bit! Now I just need to start handing them to people.